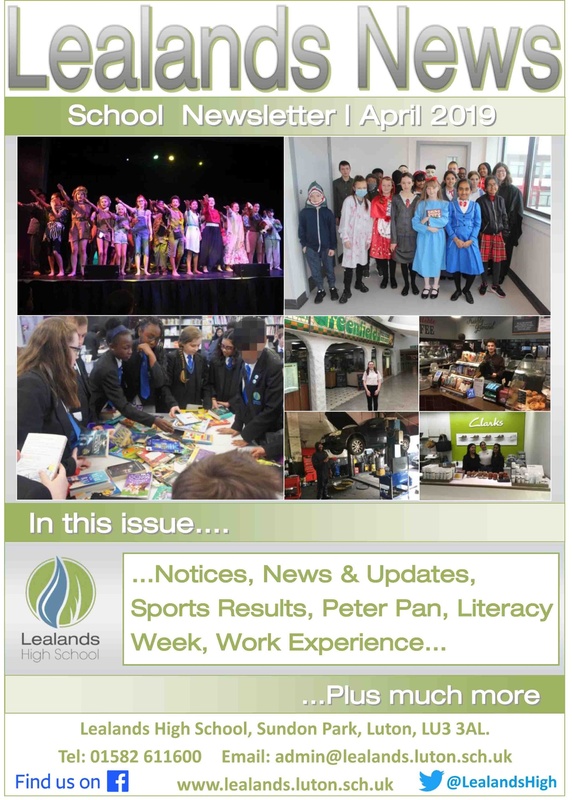 Lealands News is our online, half-termly school newsletter. Each edition includes an insightful introduction from our Headteacher, Mr Burridge and is full of news stories that celebrate what our students and staff have achieved over the half-term. There is also lots of important information and updates about the school and details of upcoming events. Click the front cover below to view a pdf. version*. *The latest Adobe Reader software may need to be installed. Previous editions can be downloaded at the bottom of the page.